You do this because the the IAP will NOT broadcast the “Instant” SSID without an uplink in the beginning. You can wait until you see “Hit <Enter> to stop autoboot”, but you only have a couple of seconds once that shows up and it doesn’t hurt anything to start pressing Enter right away. Nice catch Ernie! I went ahead and removed step 1 completely and renumbered. Shouldn’t have been there. I had wrote that before thinking of the console part and forgot to go back. Thanks! It does not work anymore starting with InstantOS 4.2. 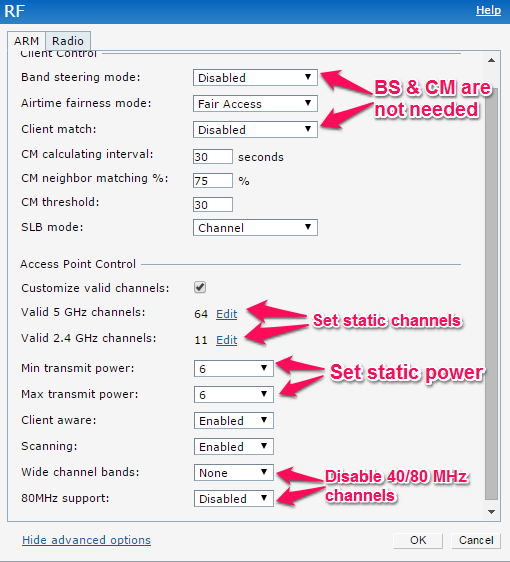 The “Disable SSID on uplink failure” option have been replaced by a new, larger set of options. Thanks Simon, I will add a note at the top. 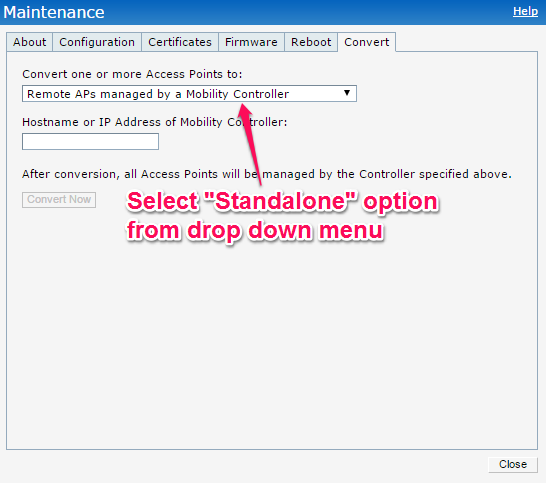 I’ve been testing this procedure last week running InstantOS 4.2.4.3 (Early Deployment) and it worked perfectly with IAP-275 and IAP-277. 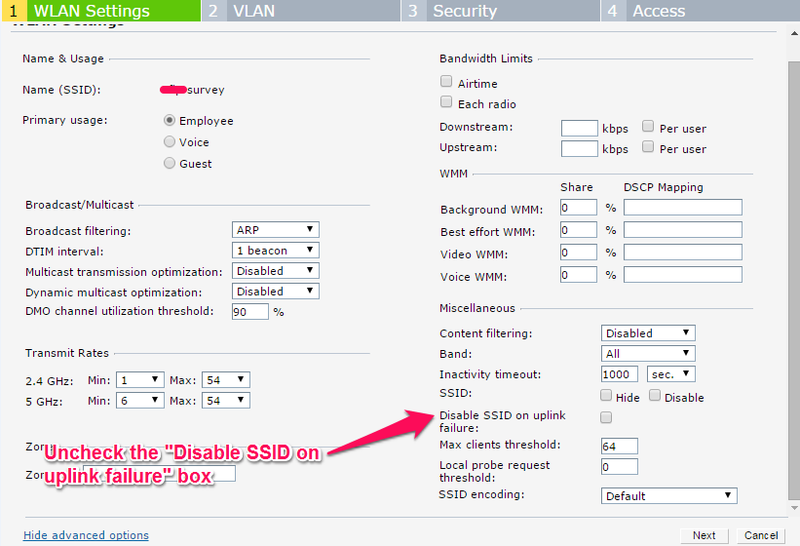 The “Disable SSID on uplink failure” have more option now but from the factory default config, these setting are disabled by default anyway. 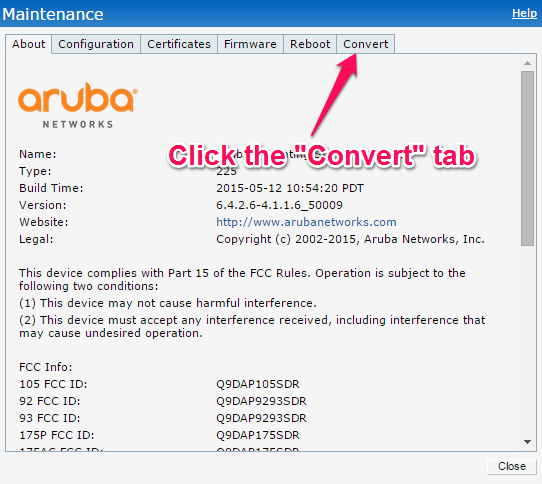 Step 1 to 7 can be skip if you connect your IAP on a DHCP network (via PoE switchport or Injector) for the initial config. Once booted it will broadcast the “instant” SSID like step 8 and then from the GUI you can set your static IP for the Virtual Controller. 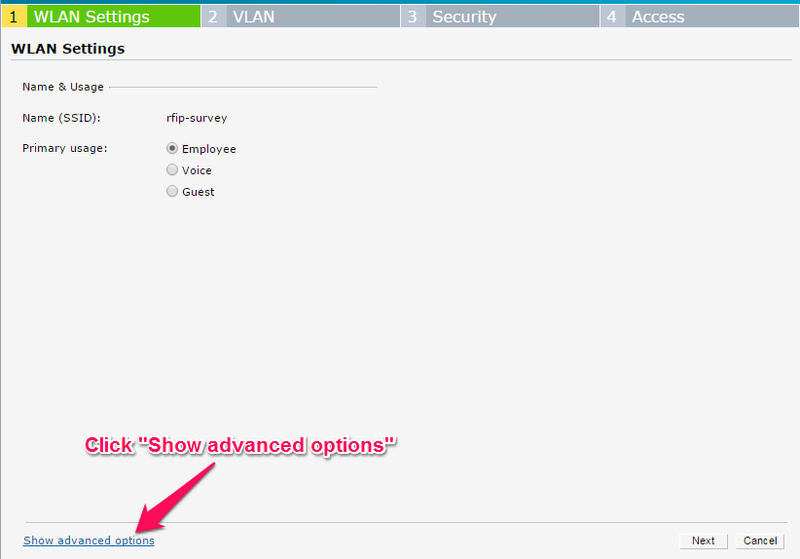 When you configure your SSID in the VLAN tab (step 13) I recommend to chose Virtual Controller assigned for the Client IP assignment and Default for the Client VLAN assignment. 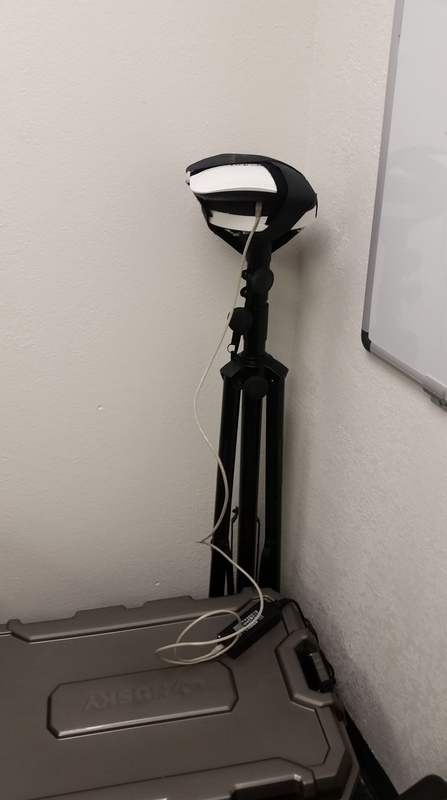 This way, when you do your survey, if you need to change a settings you just have to connect to your survey SSID and you can access the GUI via the default gateway IP of your wireless connection.